Mike Ovett runs the well-stocked Pro Shop at Pyecombe Golf Club. 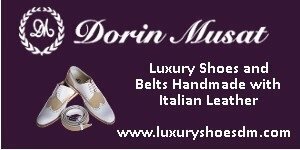 The shop offers a wide range of golf equipment and clothing and the discerning golfer can benefit from the 'Try before you buy' and a full custom fit. The professional staff in the shop have considerable knowledge of the game and specialist advice is readily available on all aspects of golf, from provision of the latest golfing equipment to expert tuition. Michael played his first round of golf on his 10th birthday at Hollingbury Park Golf Club, scoring 122. He become a junior member at Pyecombe Golf Club aged 11 and went on to win the Junior Club Championship five times and the Men’s Club Championship aged 17. Michael represented Sussex as an amateur and captained the county on several occasions. 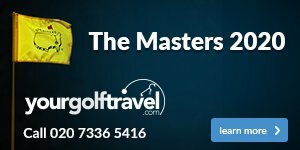 He won Sussex Champions of Champions and the Sussex Order of Merit in 1999, turning professional the year after whilst working as assistant professional at Pyecombe Golf Club. In 2002 he started work at East Brighton Golf Club and at 22 Michael became fully qualified with the PGA. Michael Started work at Hassocks Golf Club in 2004 as Assistant professional. 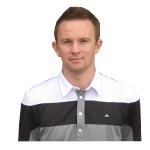 In 2008 he co-founded Sussex Golf School and in 2009 became Head Professional at Hassocks Golf Club. 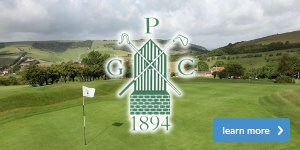 Michael joined Pyecombe Golf Club in spring 2015 as Head PGA Professional.